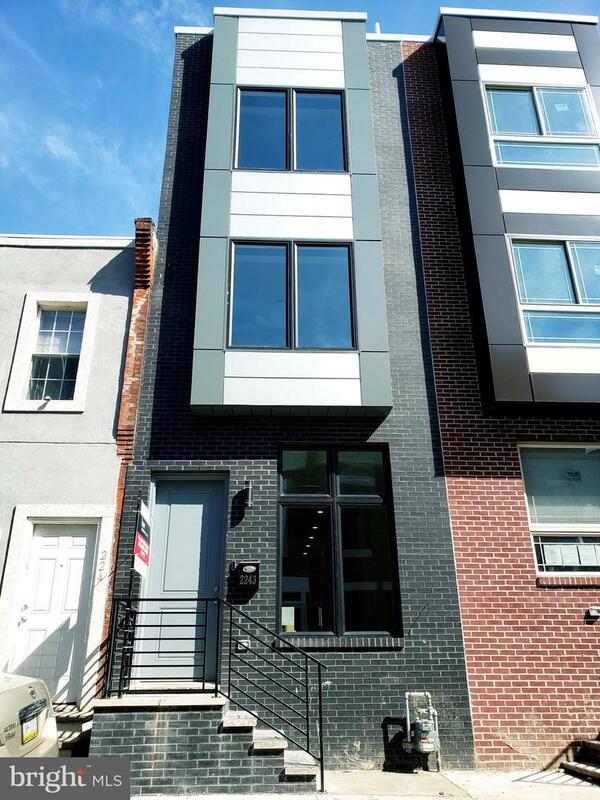 Welcome to this magnificent 3 story new construction home located in South Philadelphia. Truly - the one you have been waiting for. This amazing, sun - lit property offers 4 bedrooms and 3 full bathrooms. Bright and airy with soaring, dramatic 11 feet ceilings on the first floor, 8 foot front door, over sized windows . Semi- custom, stacked cabinets kitchen with custom waterfall island, quality stainless still appliances - slide in gas range. Beautiful driftwood hardwood floors throughout. You have to see this home yourself in order to truly appreciate it. 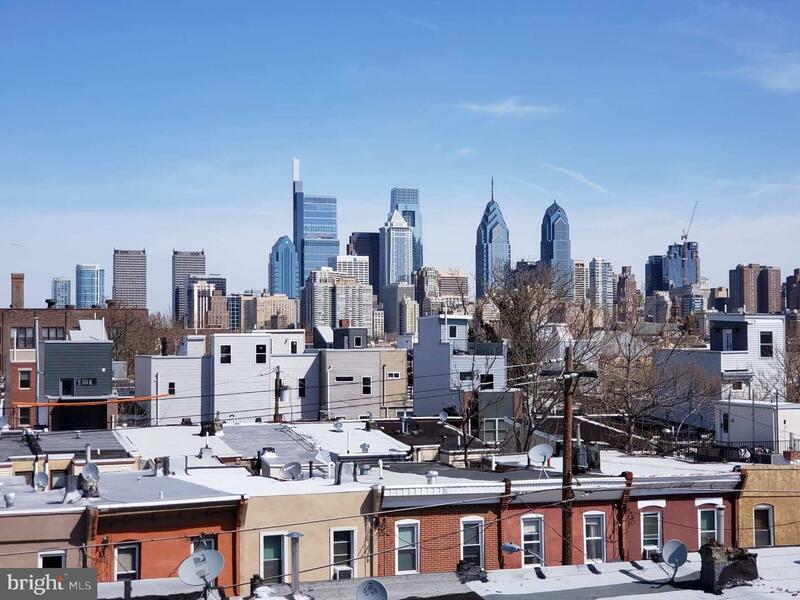 There are 2 outdoor spaces: concrete poured, fenced backyard next to the kitchen and roof deck with magnificent views of the Philadelphia skyline, excellent for homeowners who enjoy entertaining their guests. Lower level offers additional living space, another bedroom with full bathroom and LVP flooring for your peace of mind. Some additional features: house outfitted with sprinkle system, cable, recessed lighting, modern vanities with soft close feature, energy efficient windows and much more. Next to the park. Highly developing area. 10 year Tax abatement.